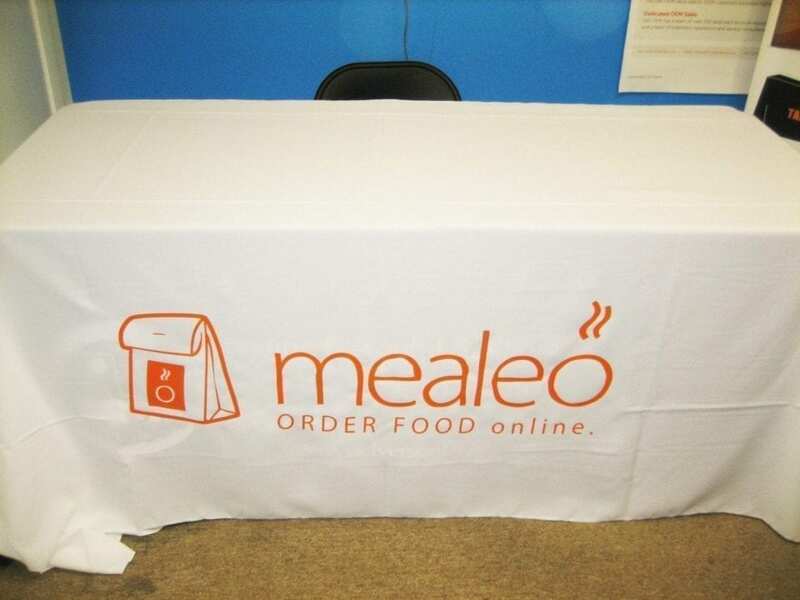 The complete trade show package included a custom full color 33.5×79” retractable banner stand which comes with a carrying bag for convenient storage and traveling; a6’ white polyester table throw with a 1 color imprint of their logo and slogan, and full color custom imprint round stickers for attendees to take with them. 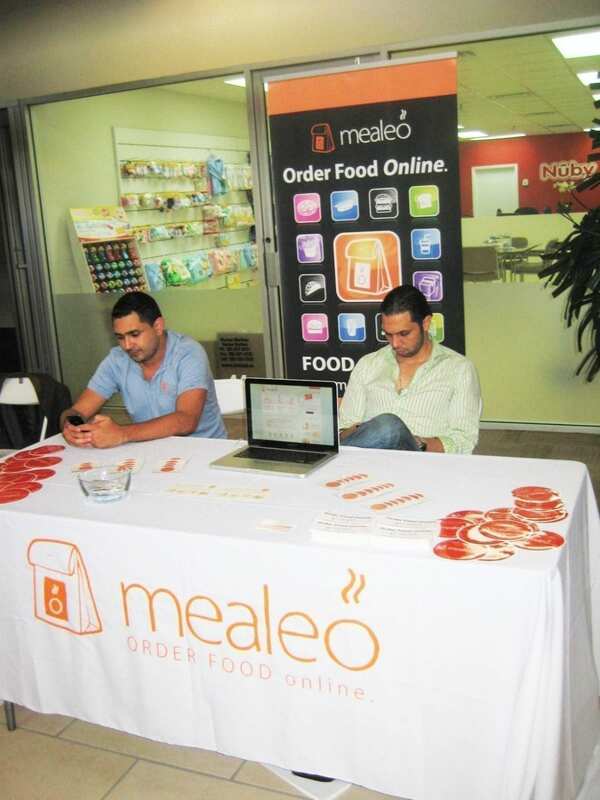 A meal for a meal. 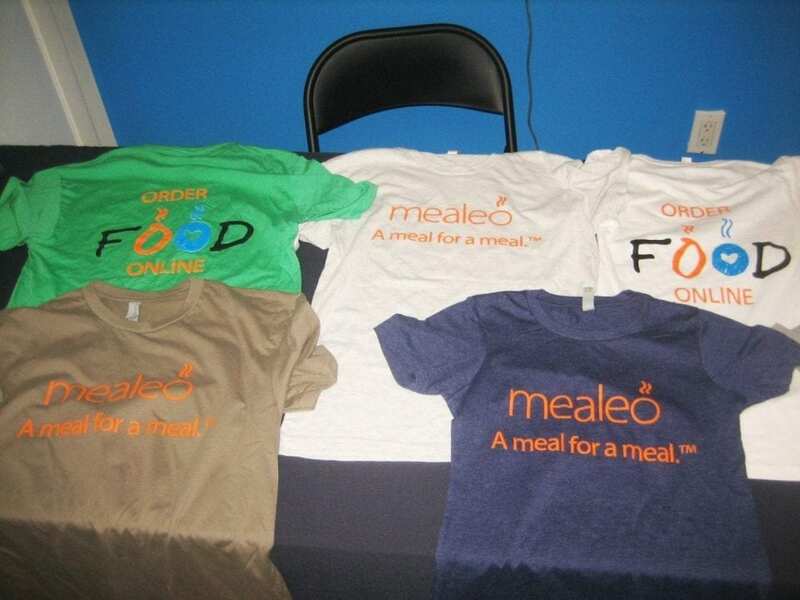 How it works: for every order placed throughMealeo, we donate one meal to a food bank near you. When you feed yourself through Mealeo, you help feed others too!